Other than showcasing the sights and sounds of Singapore and a girl’s struggle to fit in, the film subtly speaks of breaking norms and accepting people for who they are. Comprising an all Asian American cast, the film focuses on the region’s (Asia) wealth, which is refreshing. 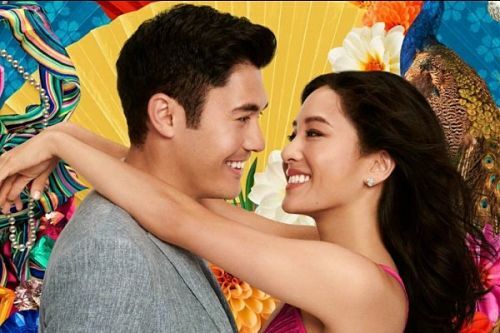 Despite its conventional story, ‘Crazy Rich Asians’ is a pretty romantic ride, rich in emotions and Asian in its sensibility and values. It will make you believe in love and what’s meant to be, will be.